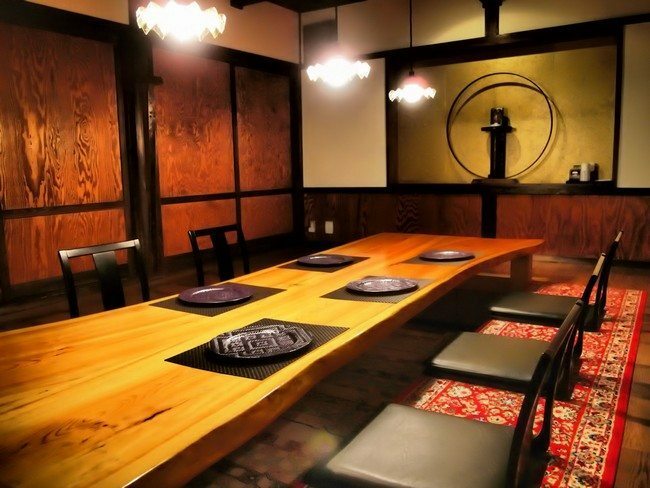 With their origin in Japan, Japanese-style dining tables have found their way into homes and even restaurants all across the world. 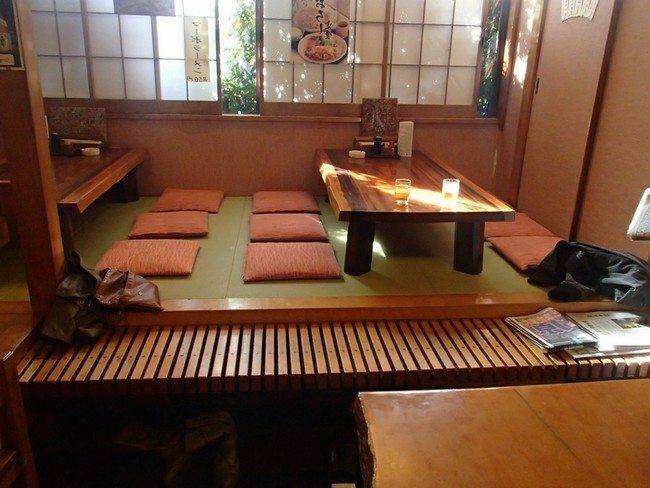 People love them because of their beauty and elegance, not to mention their simplicity. 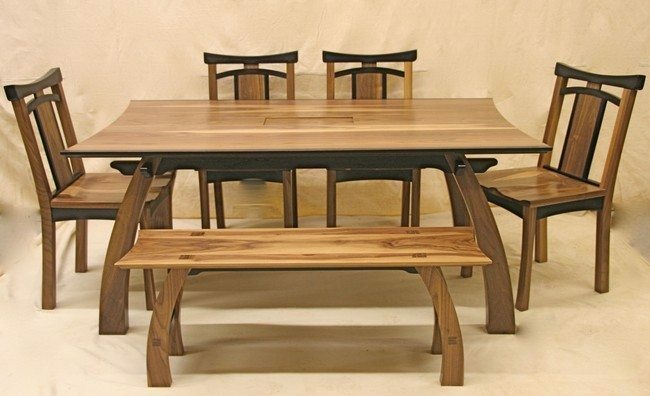 Choose a Japanese-style dining table and you and your family will never dine the same way again. 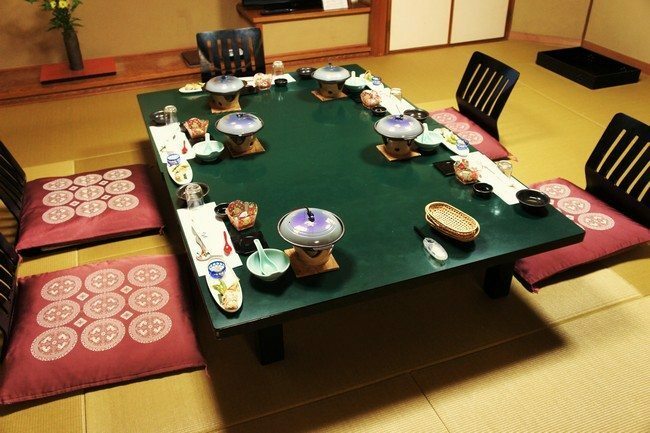 Eating meals with your family will become more fun and comfortable. 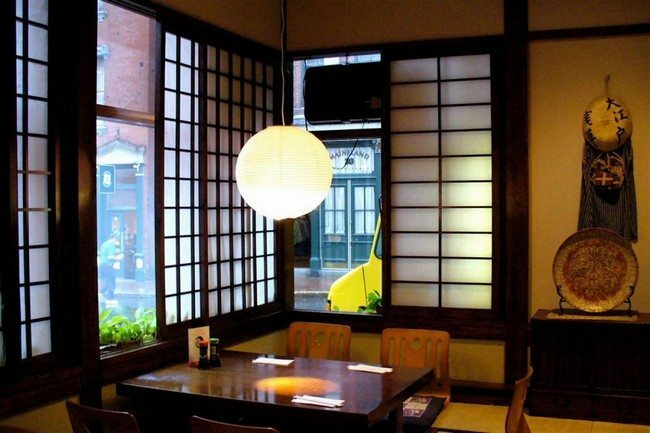 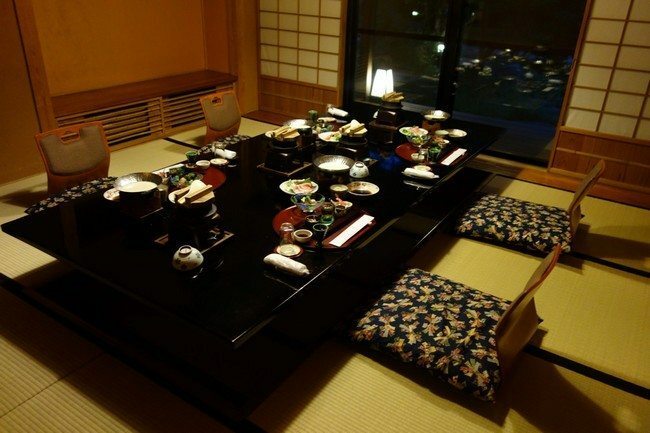 Below we have listed some ideas we hope will inspire you to adopt a Japanese-style dining table. 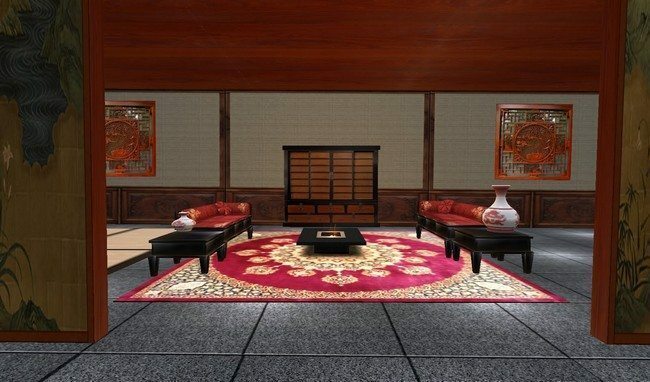 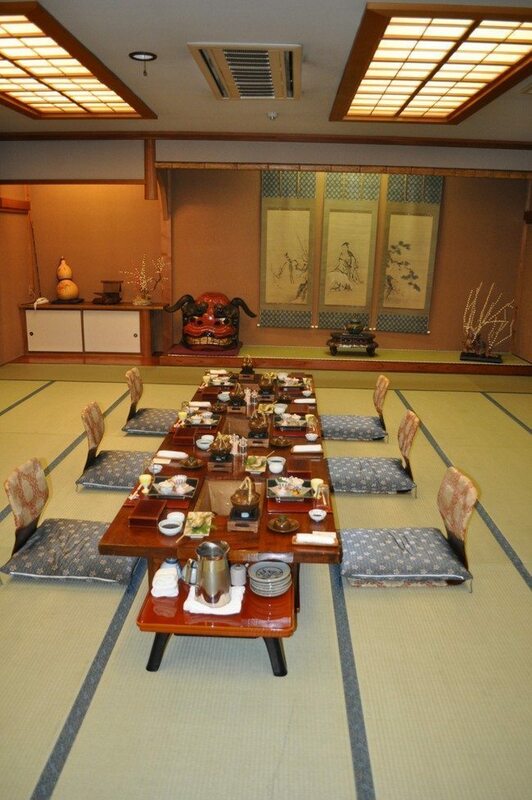 Japanese-style dining tables can be incorporated into many different home designs, which makes them a great choice. 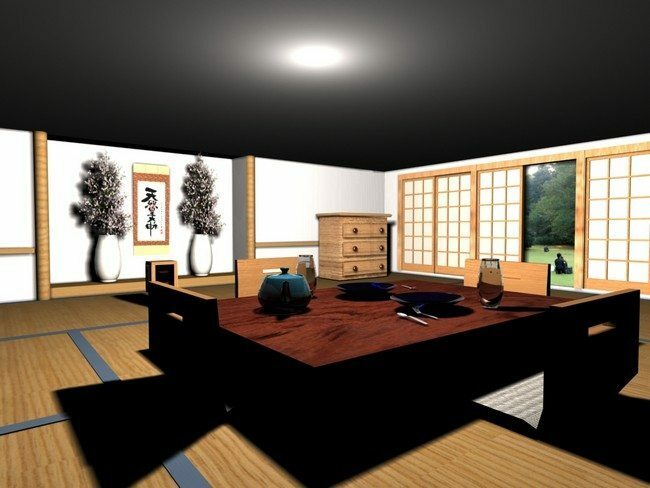 This creative Japanese-style dining room blends in seamlessly into this contemporary home design. 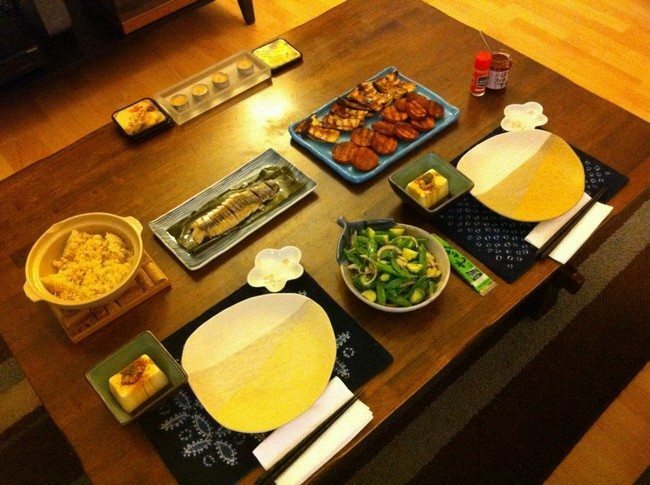 The pouffes provide comfort for those dining at the table. 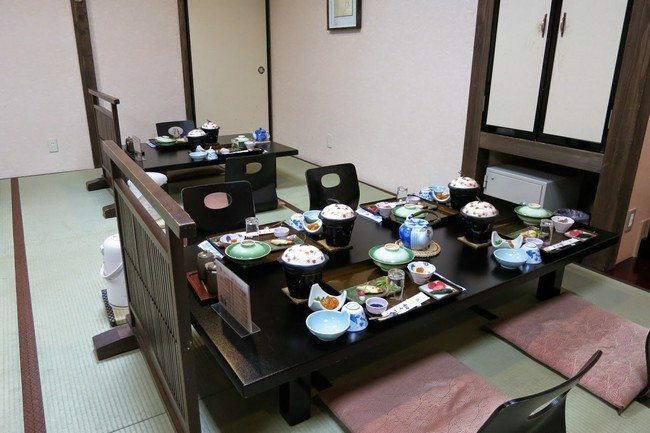 These small ‘chairs’ are perfect for use when paired with a Japanese-style dining table. 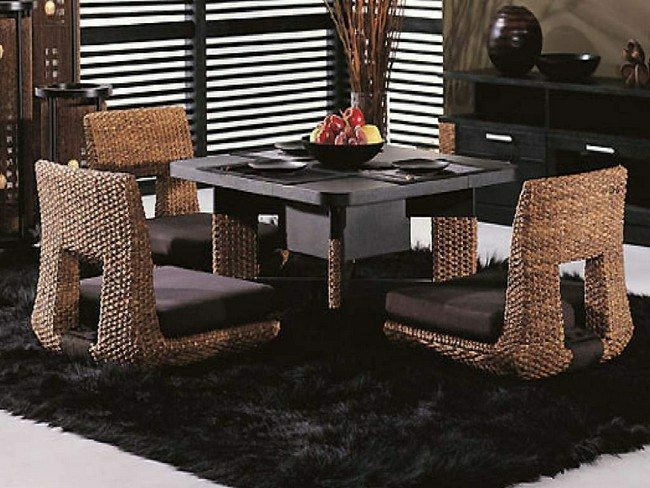 These chairs provide a lot of comfort because they have cushions and a backrest to create comfort for the diners. 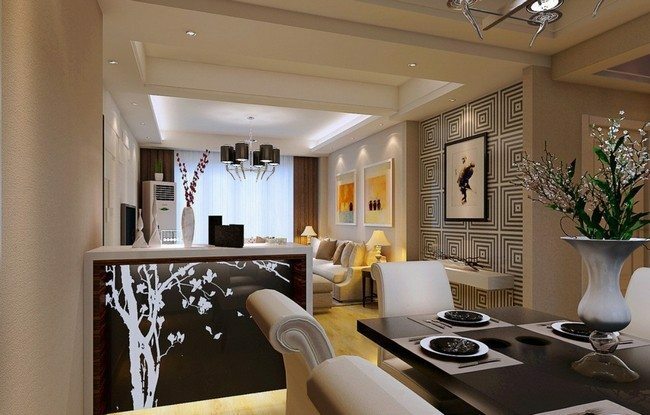 The patterns on the pillows work perfectly with the black dining table to create a serene air. 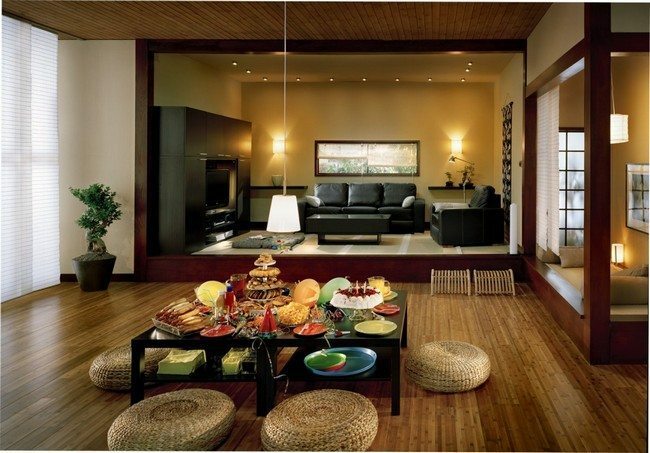 If you love color, then Japanese-style dining tables will still let you express your love for color. 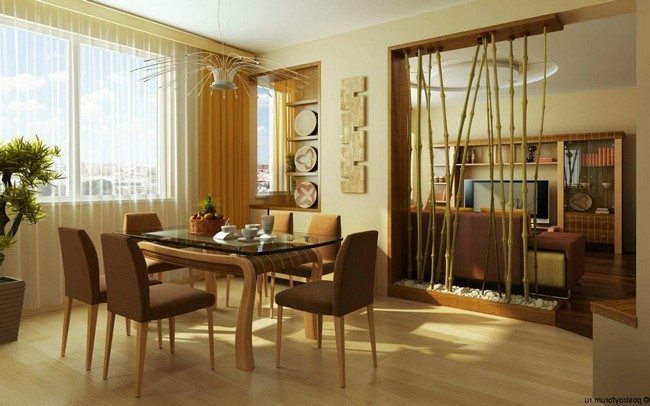 Even though most dining tables are usually neutral-colored or dull-colored, if you love color, you can still infuse it into your dining room by opting for a bright dining table such as this green dining table. 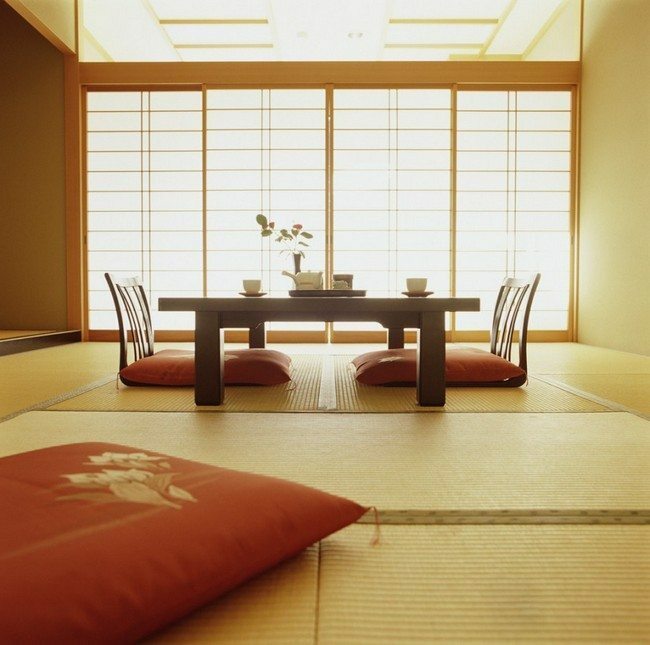 The green color of the table is a perfect match for the red pillows as the two colors complement each other. 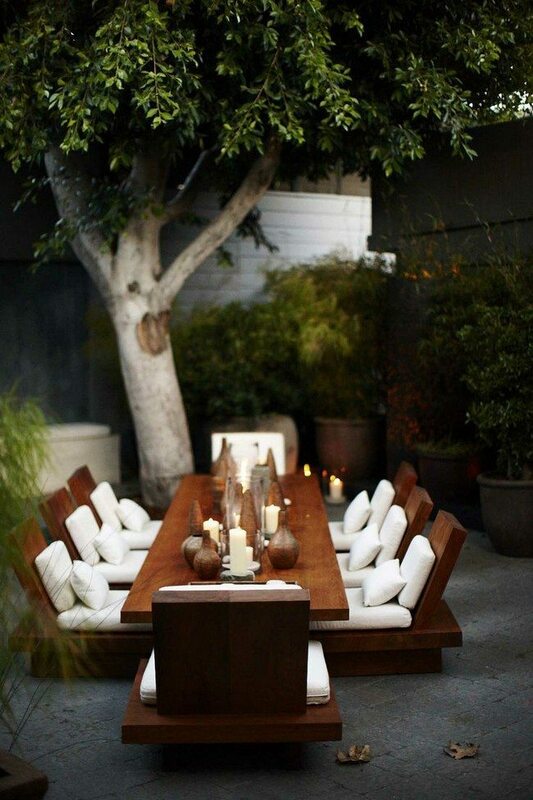 If you and your family love to dine outdoors, make the experience even better using a Japanese-style dining table. 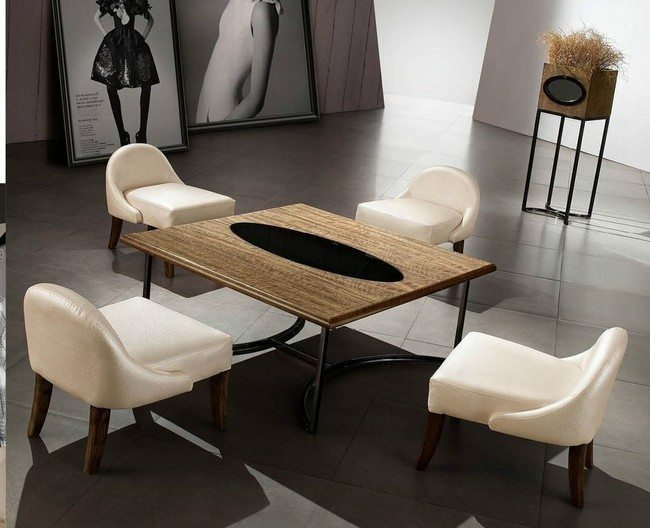 The chairs have been made to match the table and have elegant white cushions and pillows to provide the diners with maximum comfort. 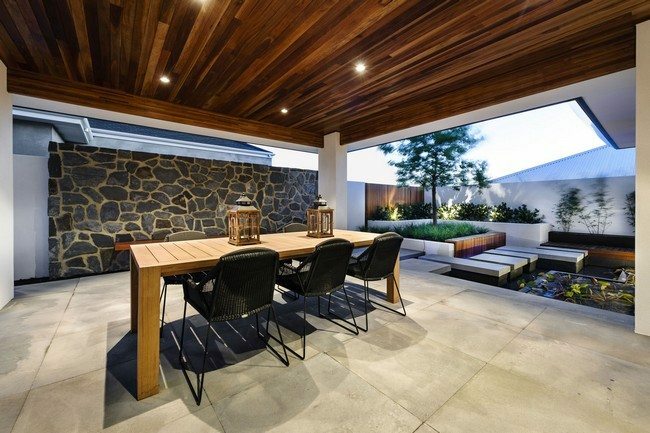 Japanese-style dining tables can also be used when you want to dine on the patio, like in this home.